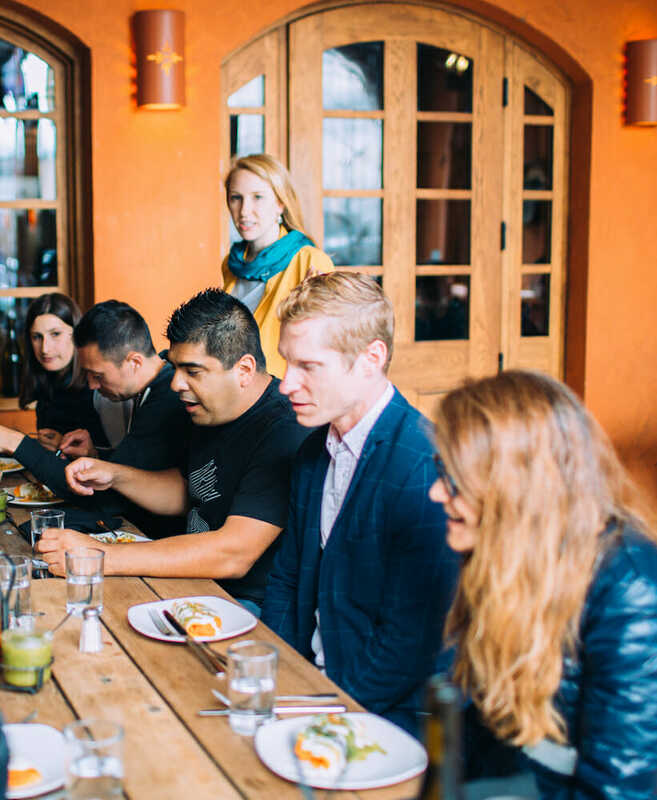 Looking for a unique San Francisco culinary experience? We have private food tours for you! 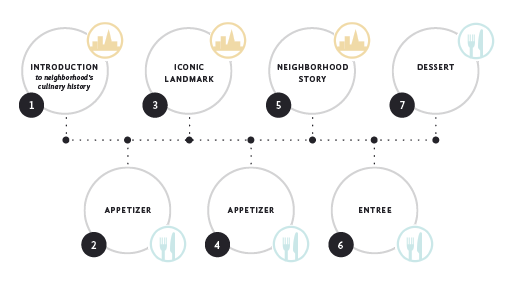 Go behind-the-scenes to hear the stories of restaurant owners, bar managers and industry experts all while eating and drinking your way through the neighborhood restaurant gems. Looking to Visit Multiple Neighborhoods? Upgrade your private food tour to add transportation via limo or bus and visit up to three neighborhoods on the same tour. 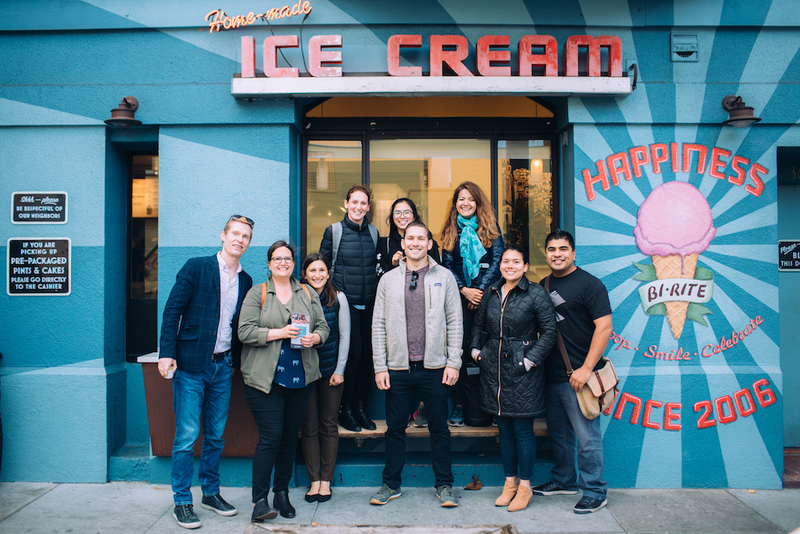 1-7 people: Our private food tours have a minimum $800 charge. If you have fewer guests, you can still book a private tour by paying the minimum or join other guests on one of our regularly scheduled public tours. 8-30 people: We keep our tours intimate to create unique experiences – this is a perfect group size! We take up to 30 guests for one tour guide. We offer private tours Monday-Friday with start times 11am-6pm. For private tours on Saturdays and Sundays, please submit an inquiry or email sfgroups@avitaltours.com for availability. Looking for a custom tour or neighborhood not currently offered? 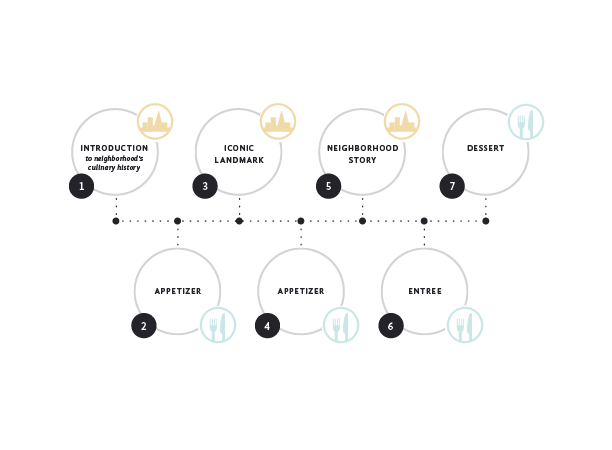 Want a taste of multiple neighborhoods at once? Please let us know what you’re looking for at what price point and we can put together a custom private tour for your group. Yes. We host teams of all sizes. Talk with your Culinary Curator for details, group rates, and options for your size. YES! or No! It’s your choice – we offer packages with and without alcoholic beverage pairings. We can do non-alcoholic beverages also by request. Well, yes, we can provide it but we much prefer to surprise and delight you so we try not to ruin the surprise. 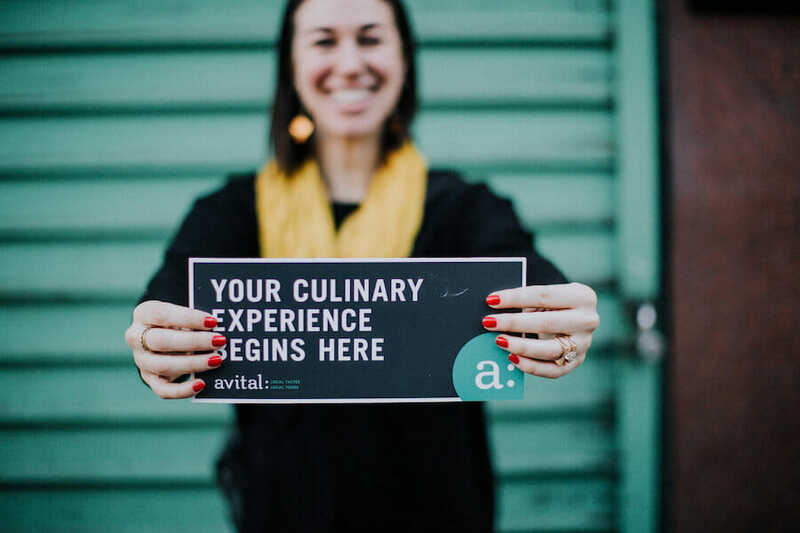 Wondering what makes the Avital Corporate Team Building Food Tours different from all other tours? Check out our About Us page for the answer!